1st Glass Windows Ltd encompass all aspects including design, survey, planning permission (if required) through to base works, plastering, electrics and plumbing. All carried out by our in-house tradesmen. 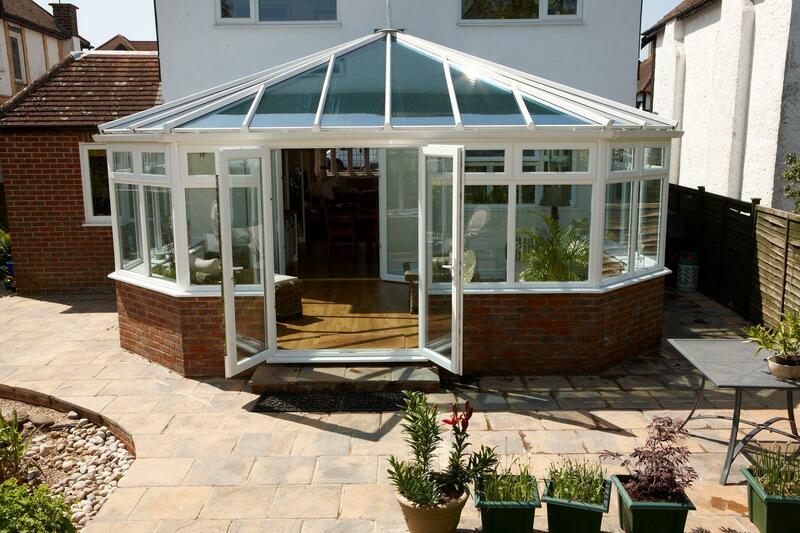 You choose your dream conservatory and we do the rest! 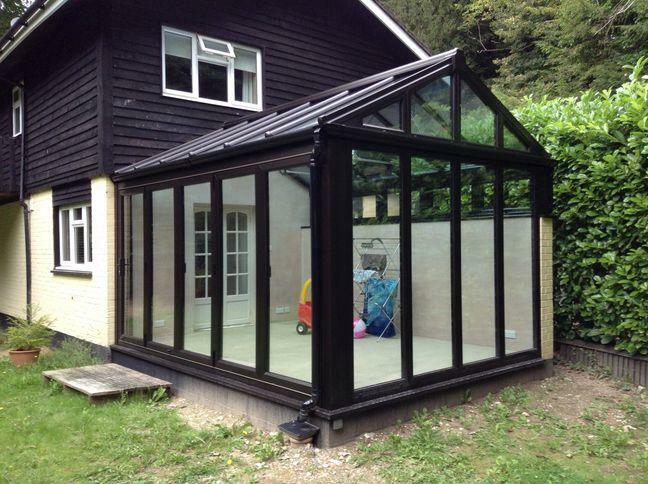 For conservatories in Caterham, Warlingham, Oxted and Surrounding areas. Why Choose a classic conservatory range? Here at 1st Glass Windows we can cater for all types of classic conservatory whether you are starting from scratch or want to upgrade your existing conservatory. With over 40 years experience of designing conservatories our team is sure to be able to offer the advice you need to make an informed decision on what is right for you and your property. All works are undertaken by our fully insured in-house tradesman to ensure an outstanding quality finish. Will my new Classic Conservatory require planning permission? The conservatory must not be higher than the highest part of the existing roof. It doesn't exceed 4 metres in height. It doesn't cover more than half of the area of land around the original house. detached house it doesn&#39;t extend more than 4 metres. What roof materials do you offer? What roof designs do you offer? All of material options are available in the traditional roof designs of Edwardian conservatory, Elizabethan conservatory, Gable Ended conservatory, Lean to conservatory, P Shaped conservatory, T Shaped conservatory, Victorian conservatory or a custom bespoke design. What guarantee do I get with 1st Glass Windows Conservatories? As with all products supplied and installed by 1st Glass Windows ltd we offer our fully comprehensive 10 year insurance backed Guarantee covering labour and materials. What areas do you install Conservatories? At 1st Glass Windows we pride ourselves on our Aftersales support and industry leading guarantee. With this in mind we serve our local community to ensure our Service Department can maintain our high standards. The areas we cover are mainly Surrey, Kent and Sussex and include Biggin Hill, Caterham, Coulsdon, Croydon, Forestdale, Godstone, Horley, Kenley, Lingfield, Oxted, Purley, Riddlesdown, Sanderstead, Selsdon, Smallfield, Tatsfield, Warlingham, Westerham, Whyteleafe. Just fill out our simple form below, we'll get back to you as soon as we can. This website is operated by 1st Glass Windows , a company registered in England under company registration number 3347489 and whose registered office is situated at 1 Wellesley Parade, Godstone Road, Whyteleafe, Surrey, CR3 0BL.